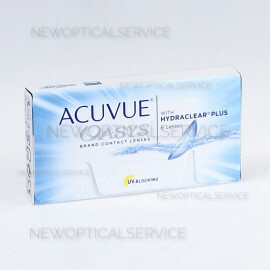 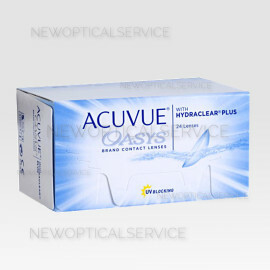 ACUVUE OASYS for ASTIGMATISM 6 pz. 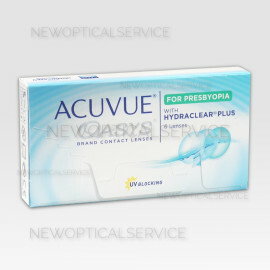 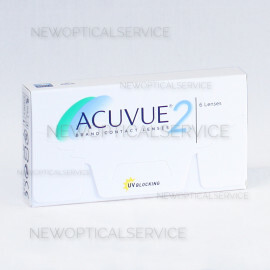 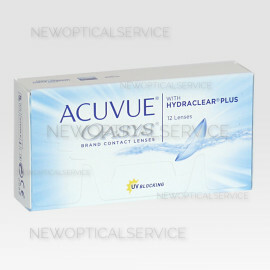 ACUVUE OASYS FOR PRESBYOPIA 6 pz. 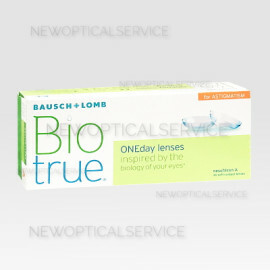 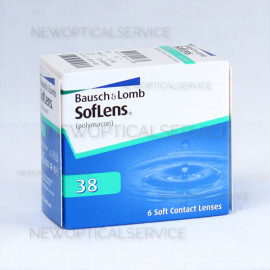 Bausch&Lomb SOFLENS 38 6 pz. 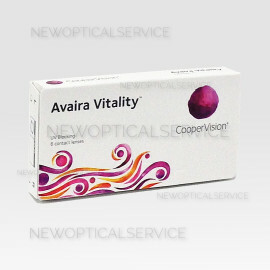 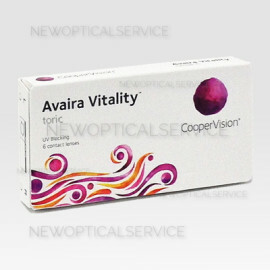 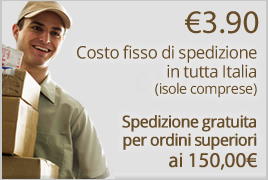 CooperVision AVAIRA Vitality TORIC 6 pz.